A minimal Art Deco-style light, the Aballs Pendant lamp features a metallic pearl-finish, and a cylindrical holder with a white glass diffuser. 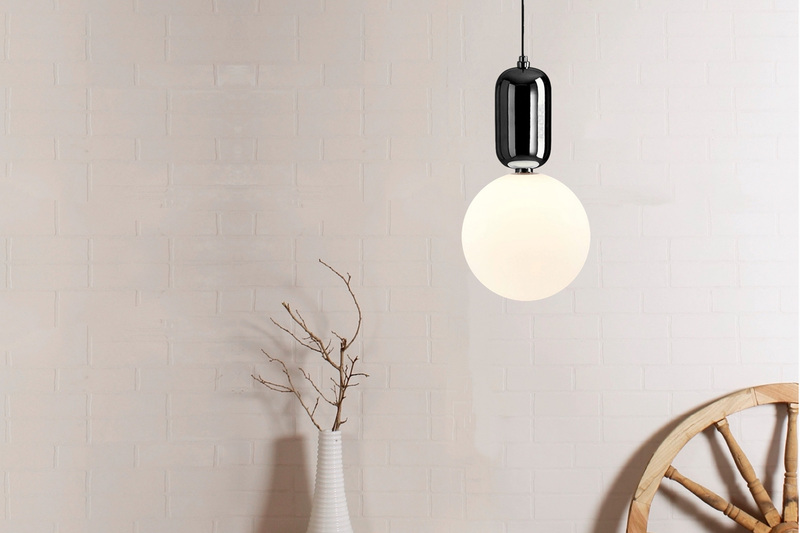 The white sphere of the lamp offers diffused ambient lighting that effortlessly enhances your interiors. Also available in Gold and in 3 configurable sizes. One of the largest purveyors of modern and contemporary lighting, Jainsons Emporio was established in 1979. 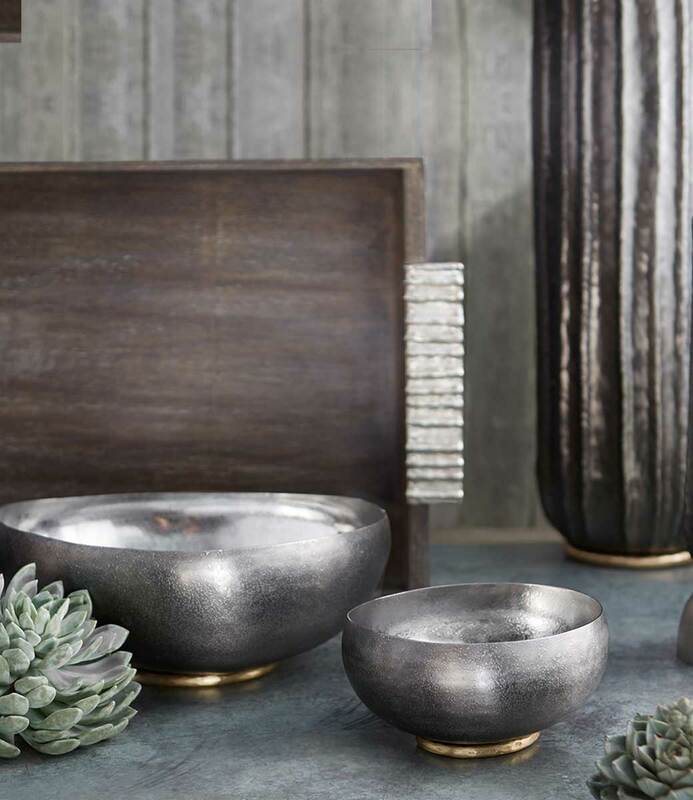 Committed towards providing impeccable craftsmanship and cutting-edge technology driven products, their vast collection also includes a blend of vintage, time-honoured designs reproduced to contemporary creations. Designed by experts in the industry or rooted from reputed manufacturers from countries like Spain, China, Italy, Czech Republic, and Germany, Jainsons Emporio furnishes its clients with state-of-the-art lighting, catering to architectural, industrial, or residential projects.